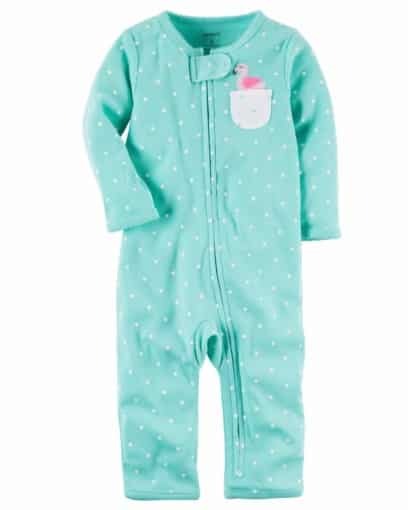 Perfect for playtime, nap time or tummy time, this neon footless 1-piece keeps baby comfy around the clock. 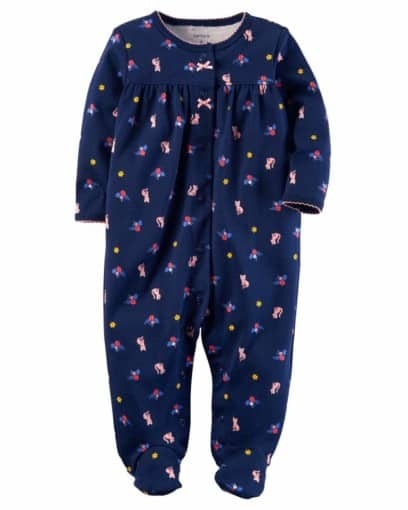 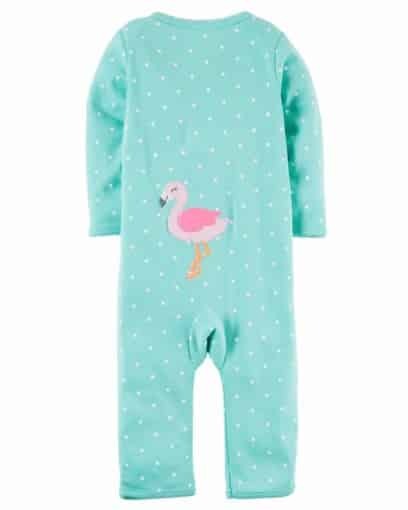 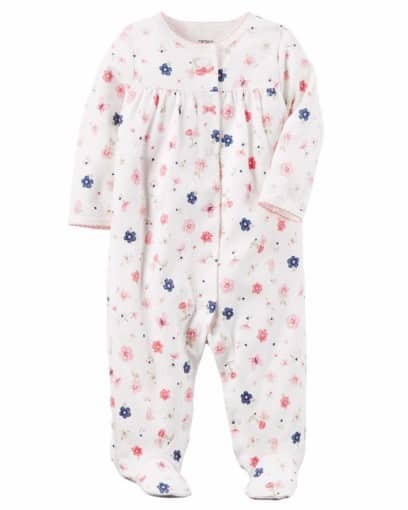 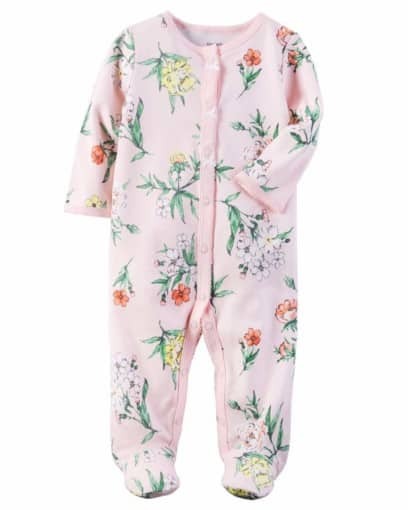 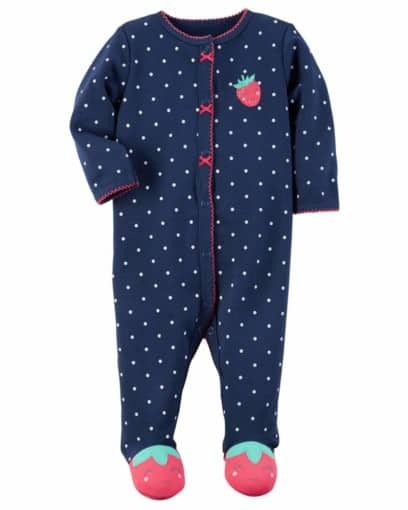 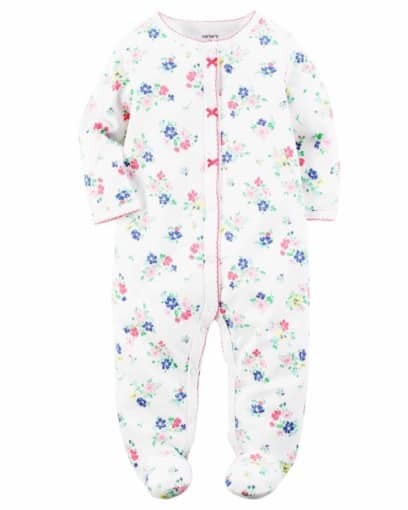 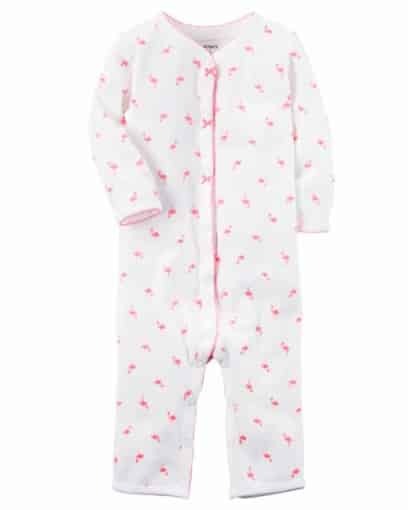 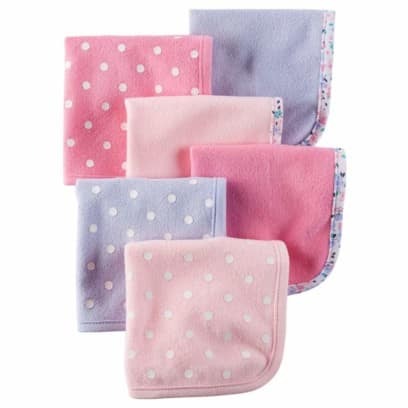 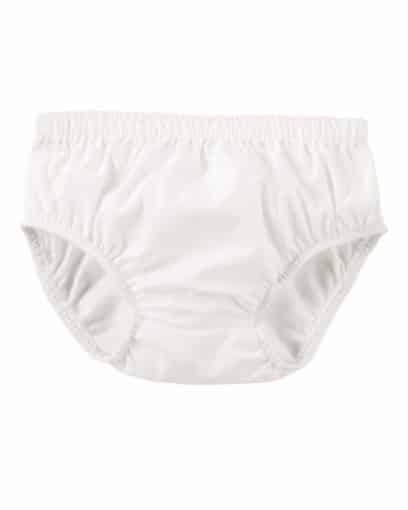 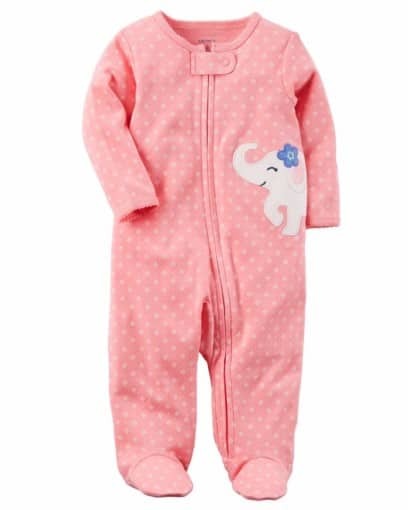 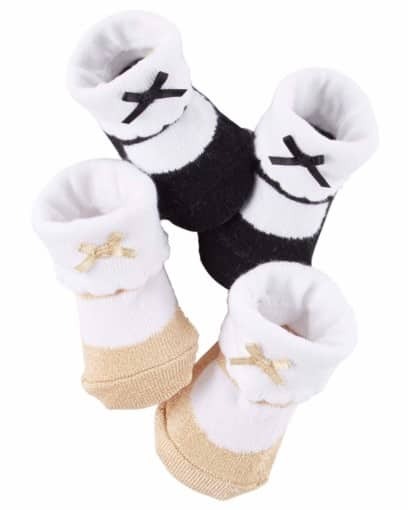 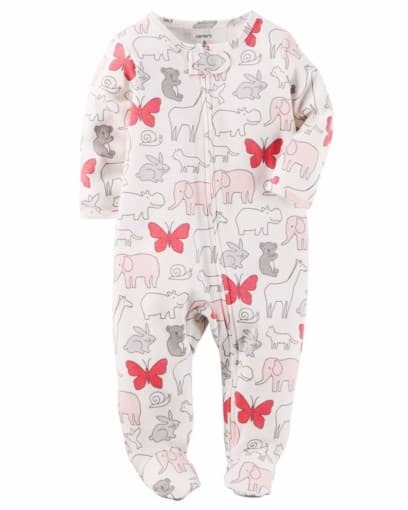 Perfect for playtime, nap time or tummy time, this soft cotton footless 1-piece keeps baby comfy around the clock. 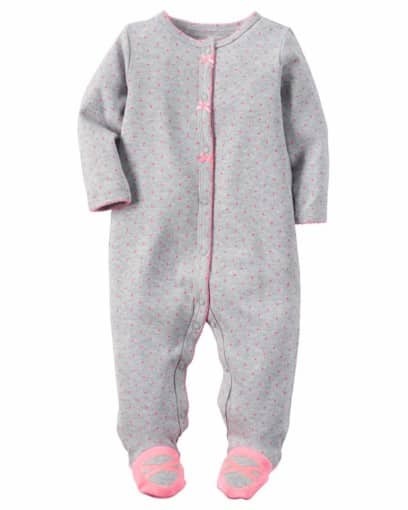 In super soft cotton, this 1-piece keeps her comfy from nap time to tummy time! 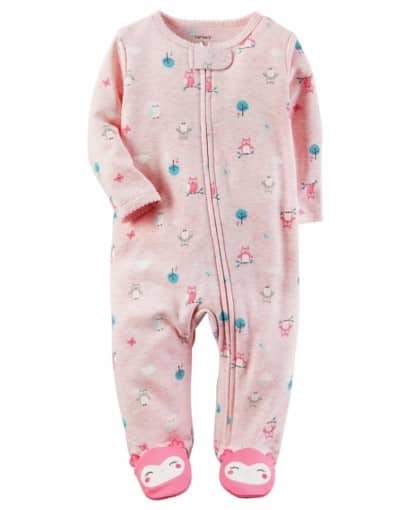 Zip-up design makes getting dressed a breeze. 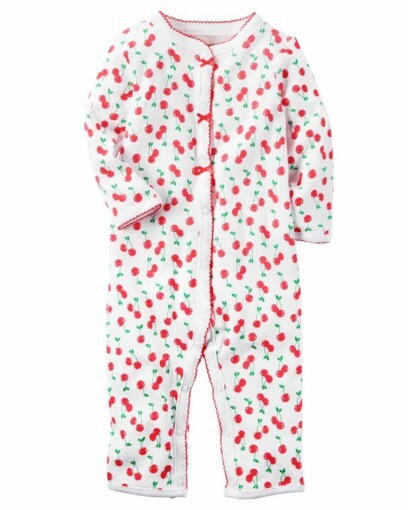 This sweet holiday dress is a closet essential. 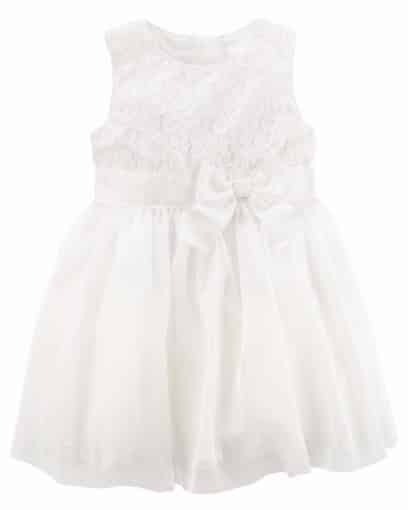 With a cute lace design and ribbon bow at the waist, this dress is perfect for holiday festivities! 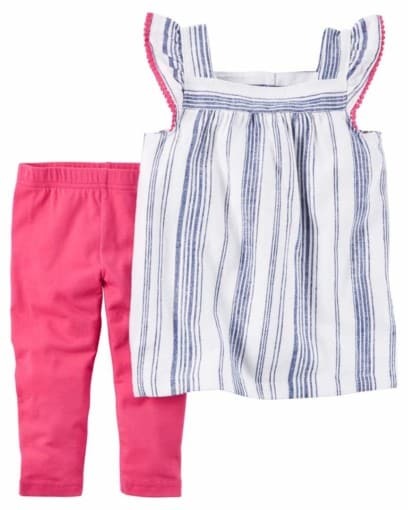 Complete with a polka dot top, a cute bodysuit and bubble shorts, this 3-piece set is perfect for spring. 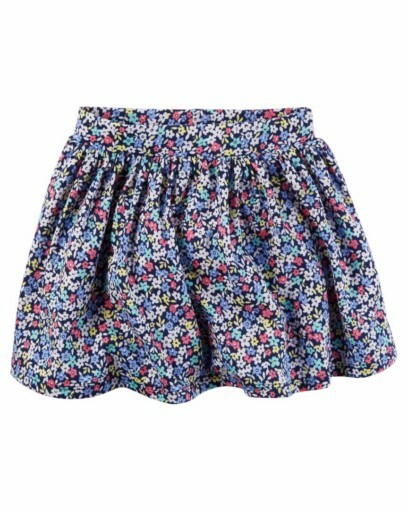 Crafted with built-in shorts, this breezy skort was made for spring break adventures.